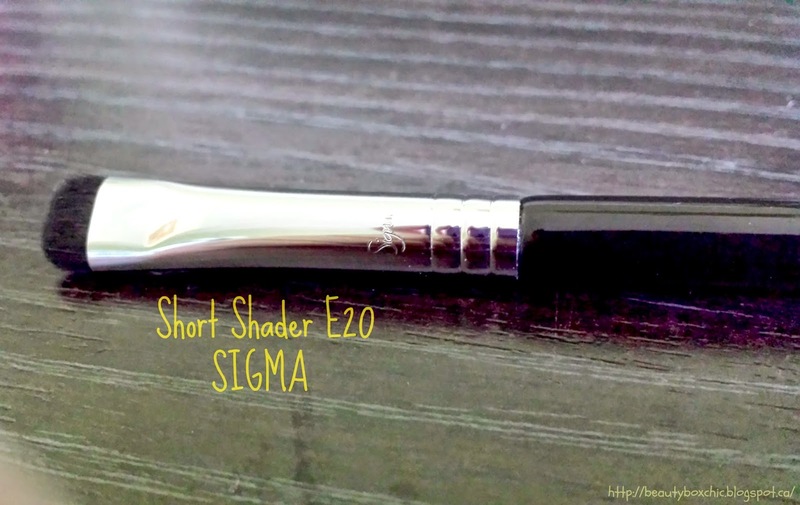 Today, I want to share with you my thought on the two Sigma brushes I have received from Obsessed Look. 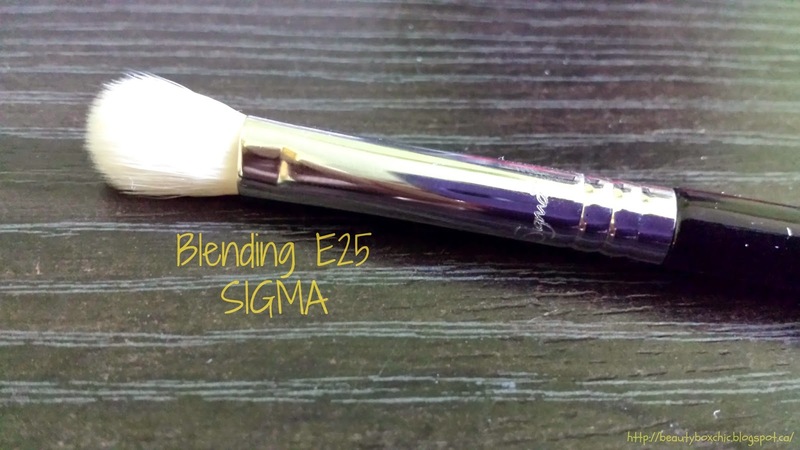 They have kindly sent me two Sigma brushes for review. 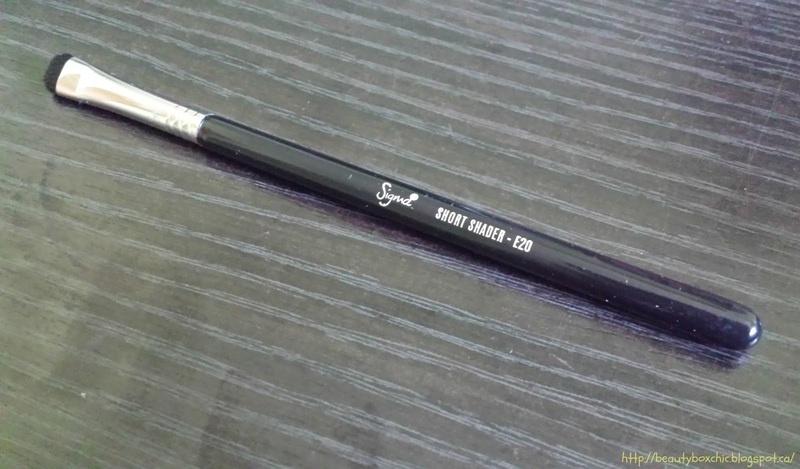 Special thanks to Obsessed Look for given me the opportunity to try out E20 and E25 brushes. Obsessed Look is a sister company to Nail Polish Canada!! 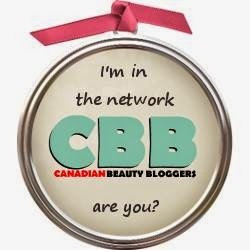 This is a Canadian beauty website that was launch in January 2014! They are an online beauty website that carry over 125 brands and 4000 different beauty related products ranging from makeup, hand & body care, hair and skin-care products!! Shipping is currently FREE within Canada (with no minimum purchase necessary)!!! Shipping cost vary outside Canada. They also ship to USA, United Kingdom, France, Germany, Italy and Australia. Please visit their website for more information. Click Here. Total Value for Sigma E25? Total Value for Sigma E20? 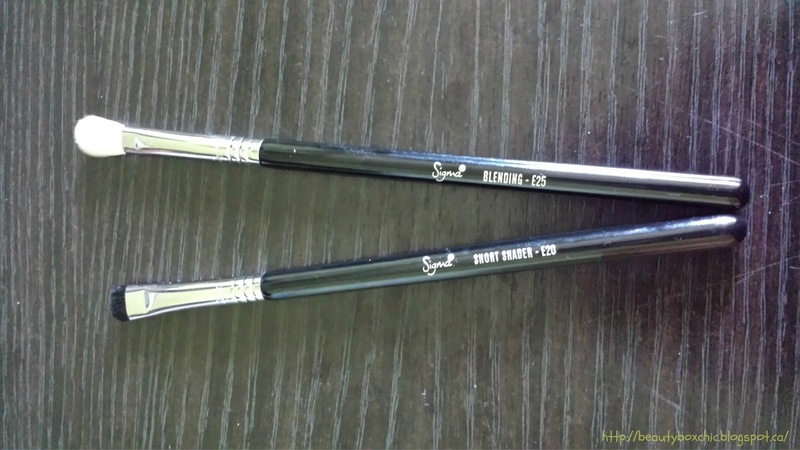 This is my first time try Sigma brushes, I am very satisfied, they offer high-quality, amazing makeup brushes!! 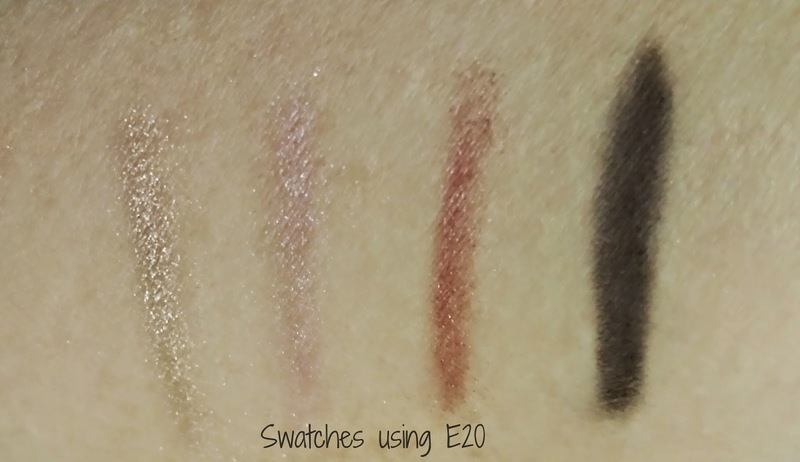 E25 is great for blending out shadows and E20 is awesome for packing on colors/using it for the bottom lashline!!! Not only this, the bristle on the brushes feel so soft and smooth on the skin!!!! 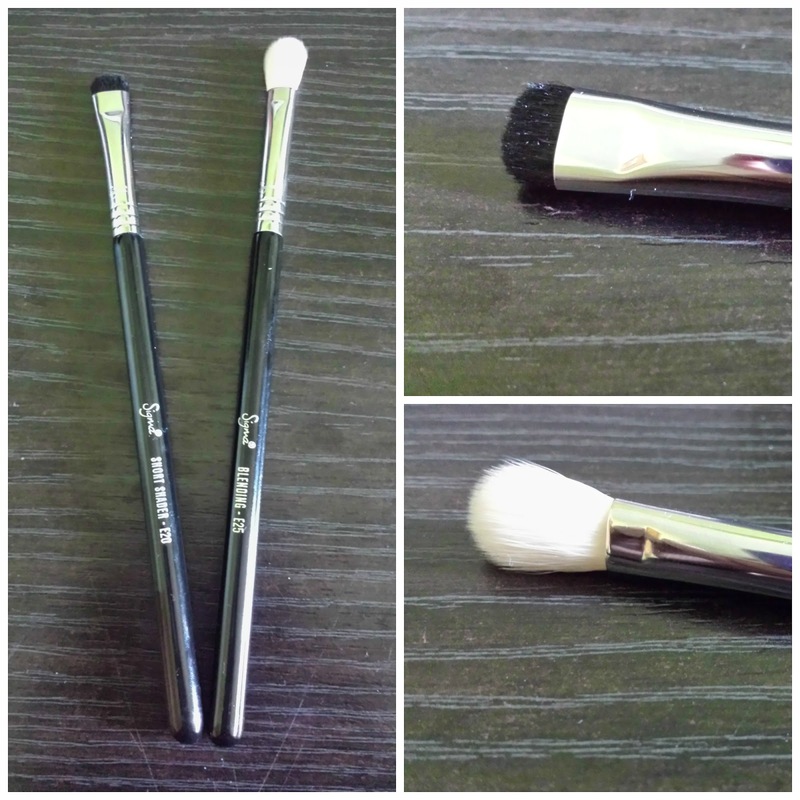 These two brushes really does help my makeup routine going even smoother!!!! If you are look to invest in some makeup brushes, I really do recommend checking out the Sigma brushes!!!! If you live in Canada, it is even a bigger bonus, since shipping is currently FREE through the Obsessed Look website, this can really help save the money spend on the shipping!!! 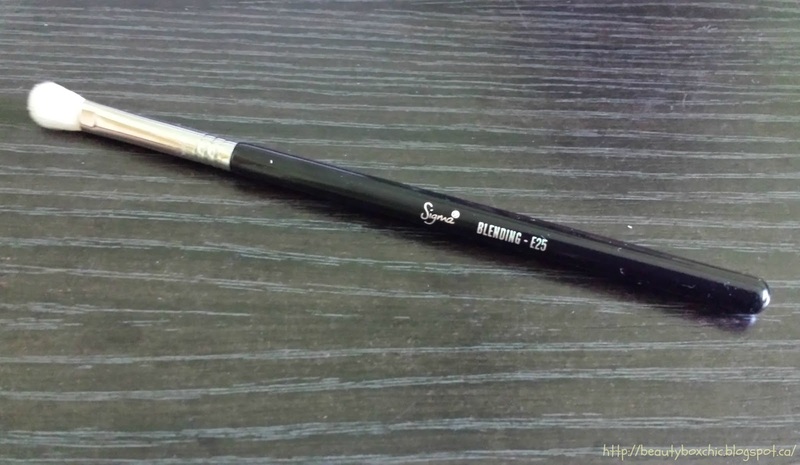 What do you think of Sigma brush? Have you shop at Obsessed Look before? If so, what are your thoughts? I love Sigma brushes. 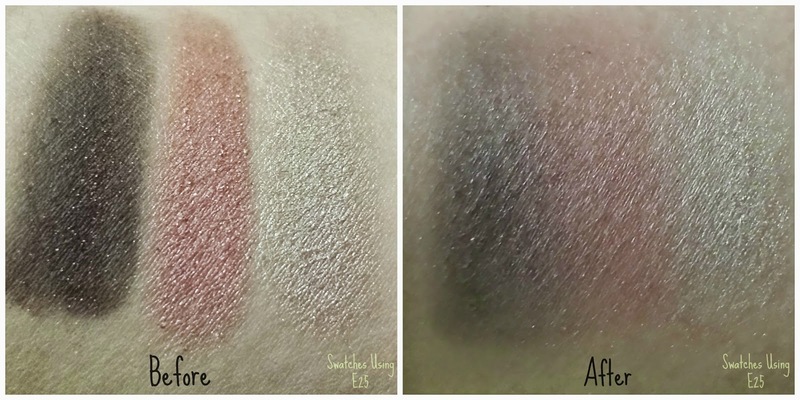 They're very comparable to MAC brushes but a bit less expensive. Great review! Great review! Ive heard alot of good things about Sigma brushes but they abit more pricey on my budget range for makeup brushes! I love how blend the colors judging from your picture! Great review! I love the brushes that I picked out too. I like that we both went for the same sort of theme but picked out different brushes.